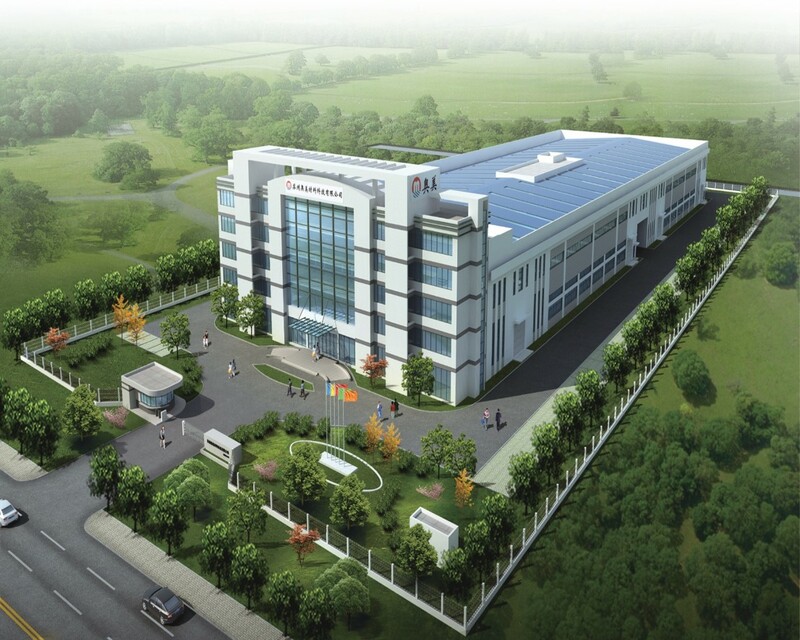 Suzhou OMAY Optical Materials Co., Ltd., with a total investment of RMB 200 million, and annual production capacity can be reached up to 20000 tons, is the largest PC, PMMA, PS films and sheets production base in China that comprised of R & D, manufacturing, sales and service. 奥美® has been dedicated in the research & development of special polycarbonate film products for domestic and international high-end market. Currently it has ten series, with more than 200 varieties of products, and have been widely used in LED lightings, optical electronics, flat panel displays, medical equipments, high-speed railways, aircrafts, automotive parts, security, anti-counterfeiting, images and printings etc. It has been exported to more than 60 countries and regions, annual sales volume and market share has been China's first for many years.